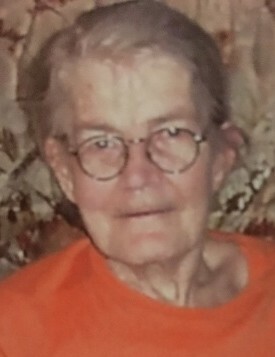 Norma Jean (Nowlin) McConnell, age 80, of Osgood passed away September 20, 2018 surrounded by her family. She was born on July 8, 1938 in Hamilton, Ohio. Her childhood years were spent in Ohio and she would graduate high school there. She met Lester McConnell and the two of them moved in the early 70’s to what would become their homeplace outside of Osgood. Raising her family would become the absolute center of her life. She instilled in all her children that you must work for what you get and be thankful for all you have. Norma is survived by children Tammy McConnell, Thomas (Renee) McConnell, Tonya Lewis, Timothy (Luciana) McConnell, Terri (John) Mayberry, Lori (Bob) Herbert, Kenny (Candy) McConnell, and Kevin (Amy) McConnell, along with several grand and great grandchildren. She was preceded in death by her parents, husband Lester, and son Chris. A visitation will be held on Monday September 24, 2018 from 5-7 pm. with a memorial service being held at 7 pm. All services will be held at Neal’s Funeral Home in Osgood.